Check out the full column here at IGN, and tune in every Friday for new Free Bytes installments covering free indie, flash, and social networking games! 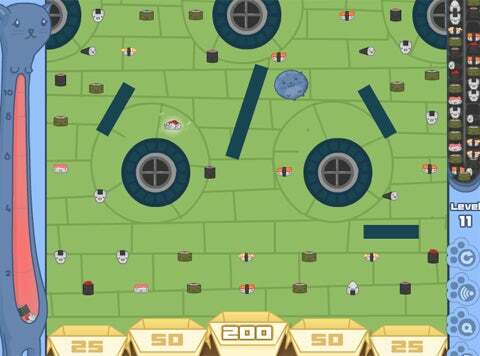 This entry was posted in Free Bytes Column, IGN.com and tagged armor games, Column, flash, free, Free Bytes, free game, IGN, IGN.com, indie game, Review, sushi cat by nmeunier. Bookmark the permalink.